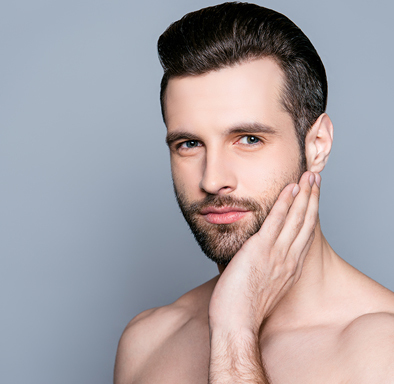 so that our patients can have the most benefit out of their procedure..
Hospital stay, hotel stay, all local transits included..
Visit us at our Aldgate, London office to talk with our hair transplant team..
from nose jobs to facelifts..
We’re based in London! 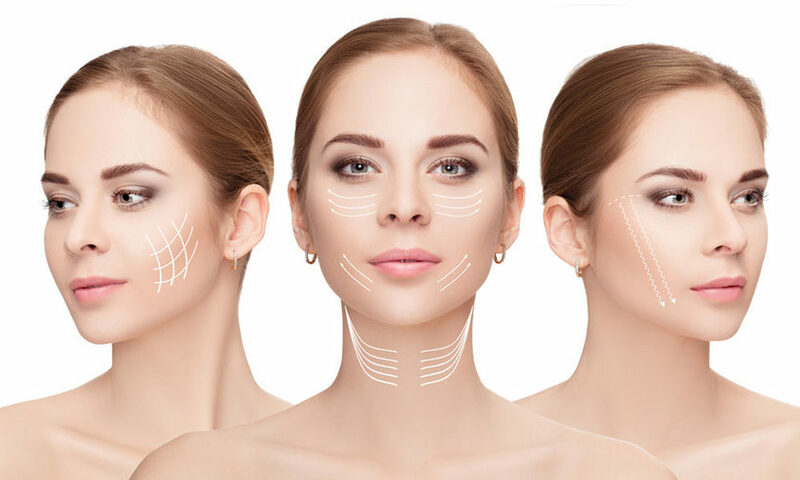 We believe the follow up is just as much important as the operation, that’s why we are helping you before & after your operation through our London office to put your mind at ease. 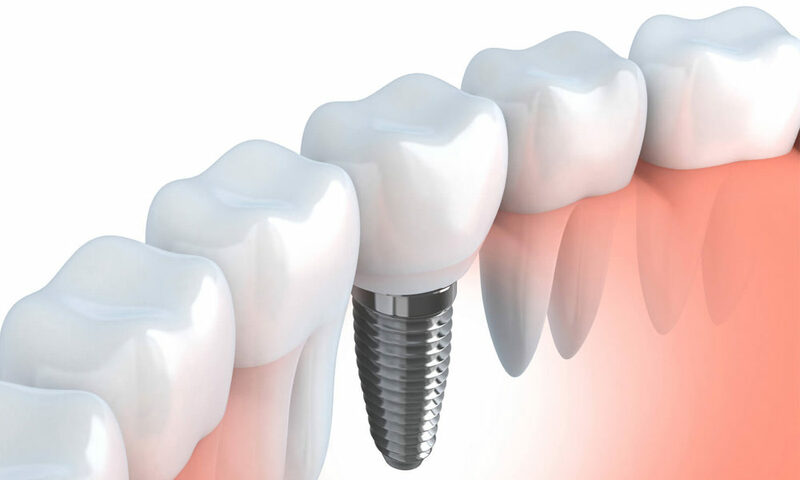 We think having a better you should not be a luxury, so our mission is to offer excellent service with best prices. We offer all inclusive prices, you just need to make your mind and leave the rest to us. 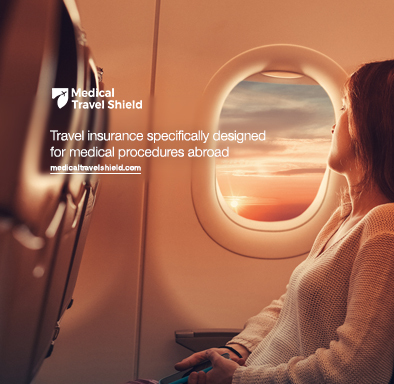 We offer our patients a variety of destinations; Istanbul, Izmir or Cyprus. 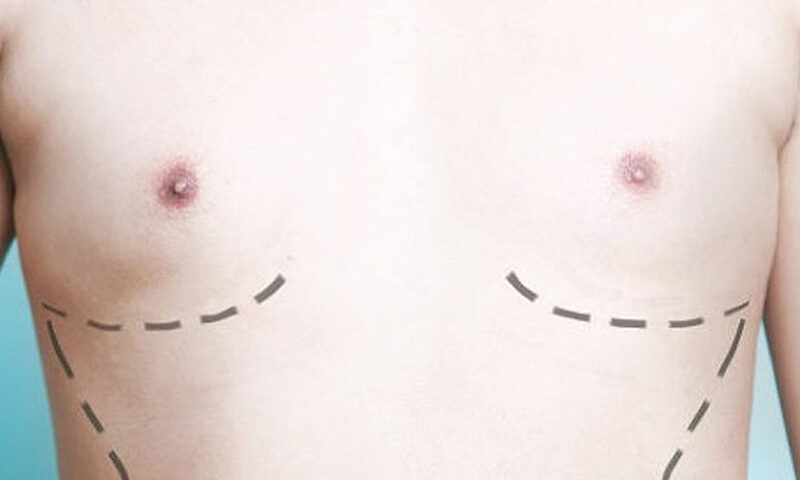 Plus, we only provide access to top surgeons, who have 10+ years of experience as our policy. 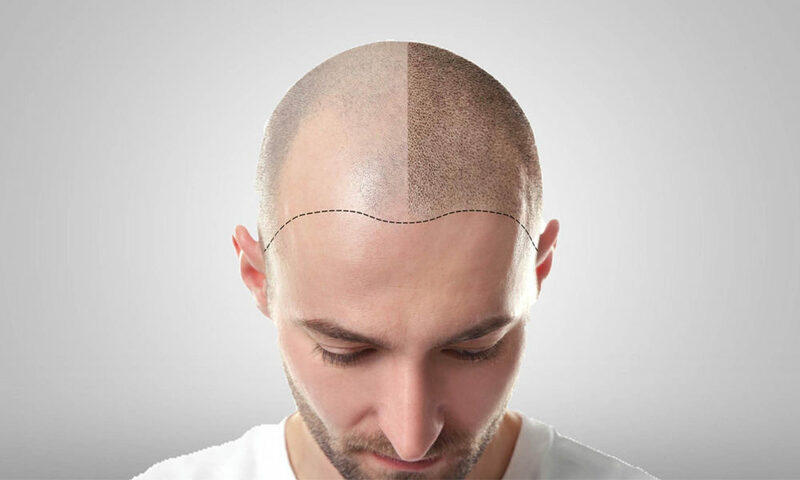 We’ve been offering treatments from hair transplantation to plastic surgeries for over 10 years, so we have a valuable experience of thousands of happy patients. 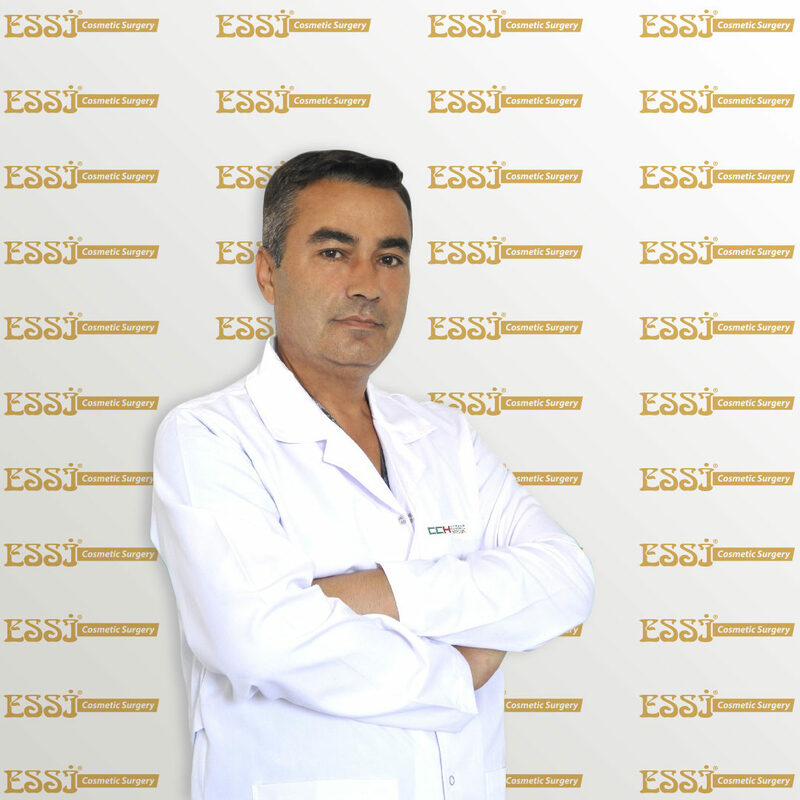 Why Essi Cosmetic Surgery in Turkey and Cyprus? Quality : Our medical teams are all registered, certified and have at least 10 years of experience. 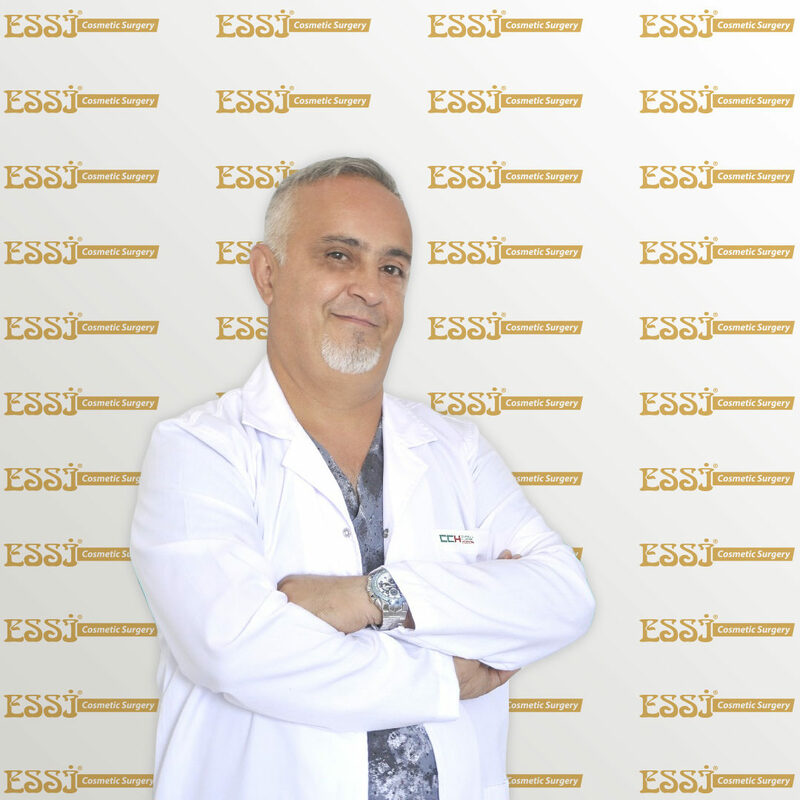 Safety : Your wellbeing is our priority, that’s why we only operate in accredited hospitals, fully equipped with latest technologies, intensive care unit and board certified anaesthesiologists. 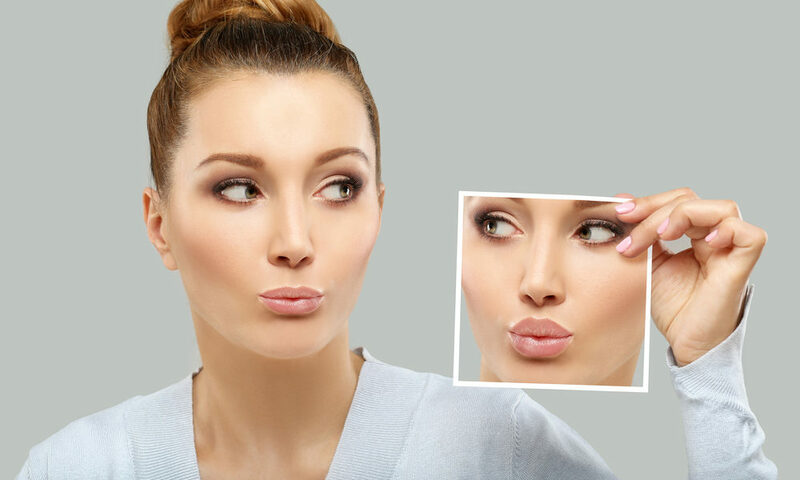 Our Promise : We work to achieve the most natural results meeting your expectations, where we always give the right information, nothing more. 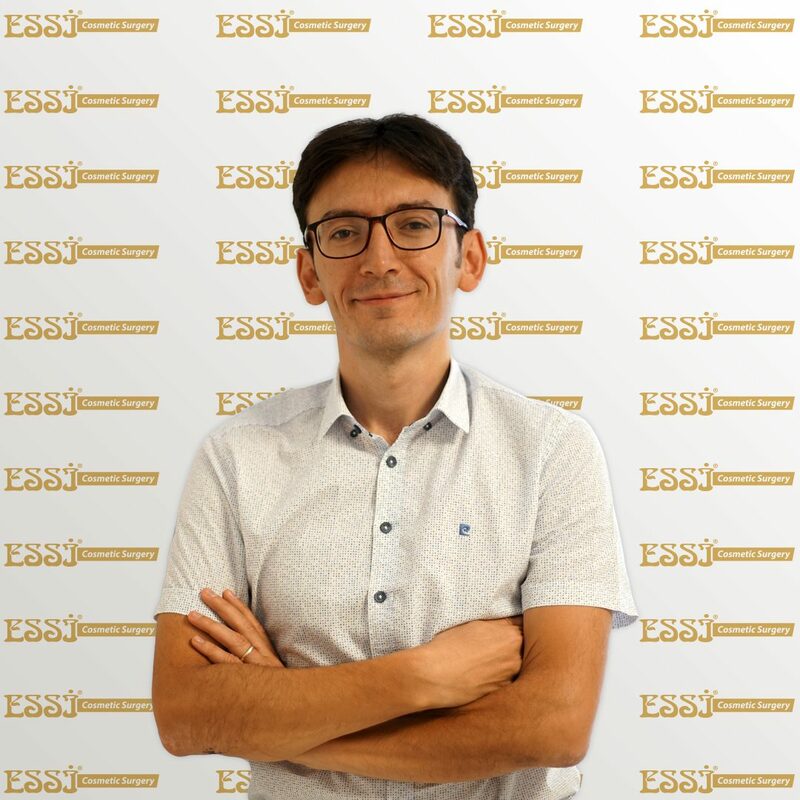 Credibility : We’re here in London to give you a peace of mind, our company is registered to Company House. Privacy : We comply with all the UK data protection laws. Read more on our legal notice. 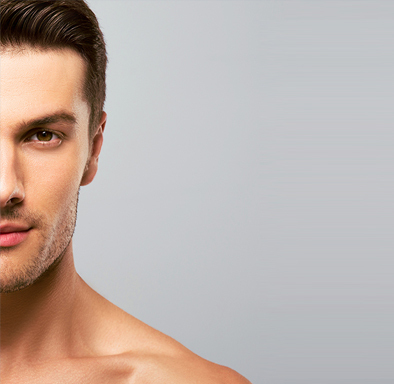 At Essi Cosmetic Surgery, we specialize in the Follicular Unit Extraction technique of hair transplants also known as FUE. 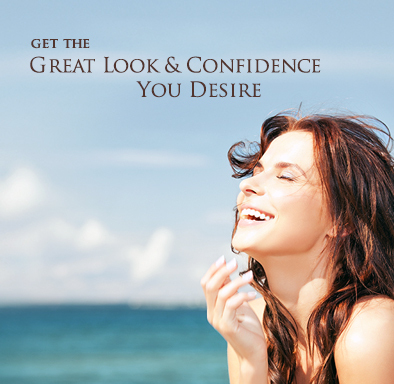 Breast augmentation operation is a good solution for the women who are not satisfied with their breast development. 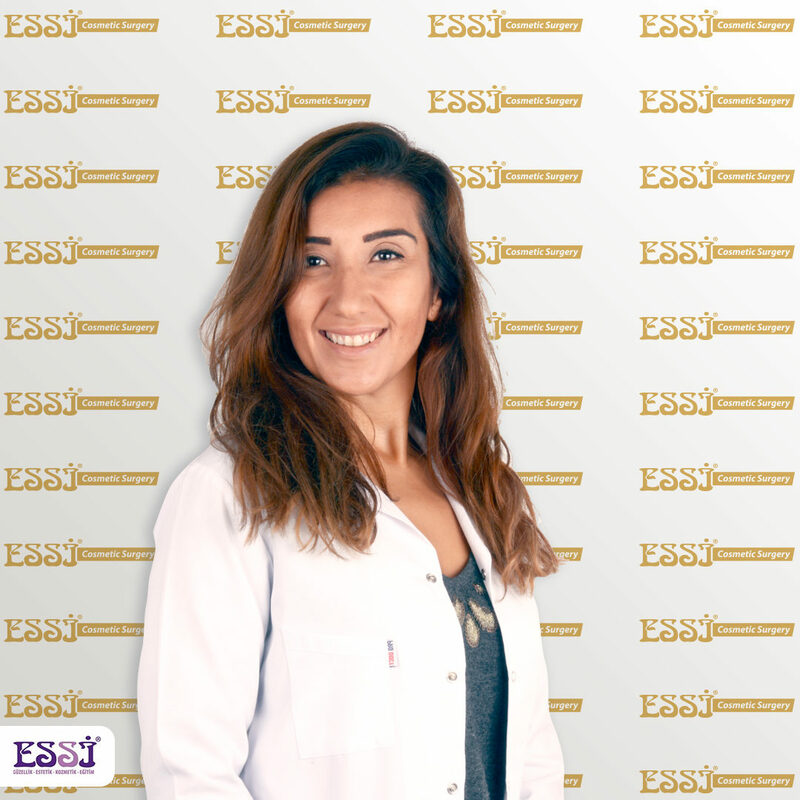 Mommy makeover procedure is performed by Essi's top surgeon either in Istanbul, Izmir or Cyprus. 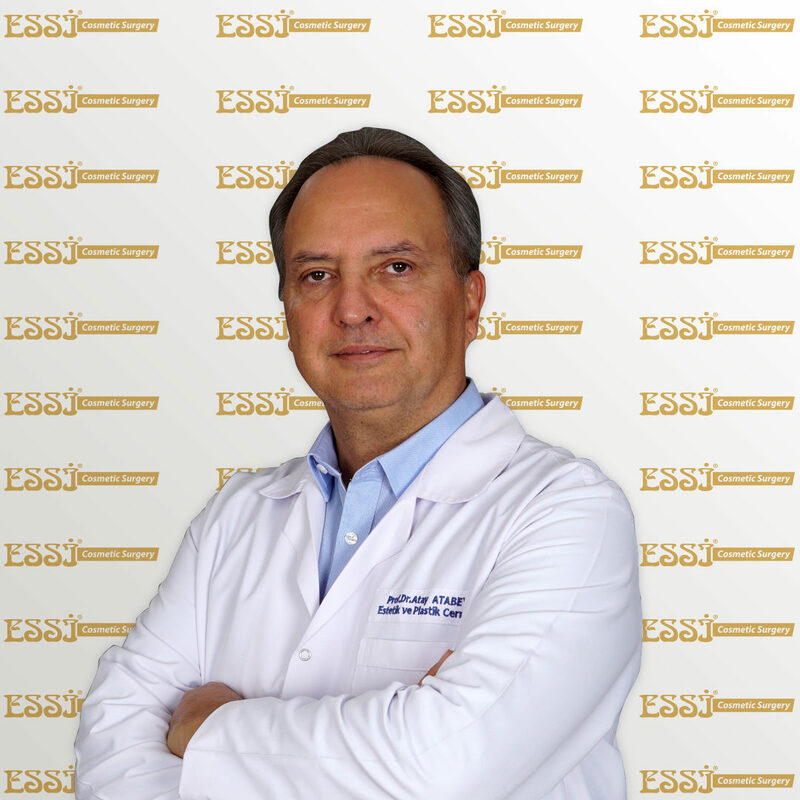 Dr Evinc is a board certified plastic surgeon with over 10 years of experince, he is one of the surgeons responsible for procedures in Izmir. 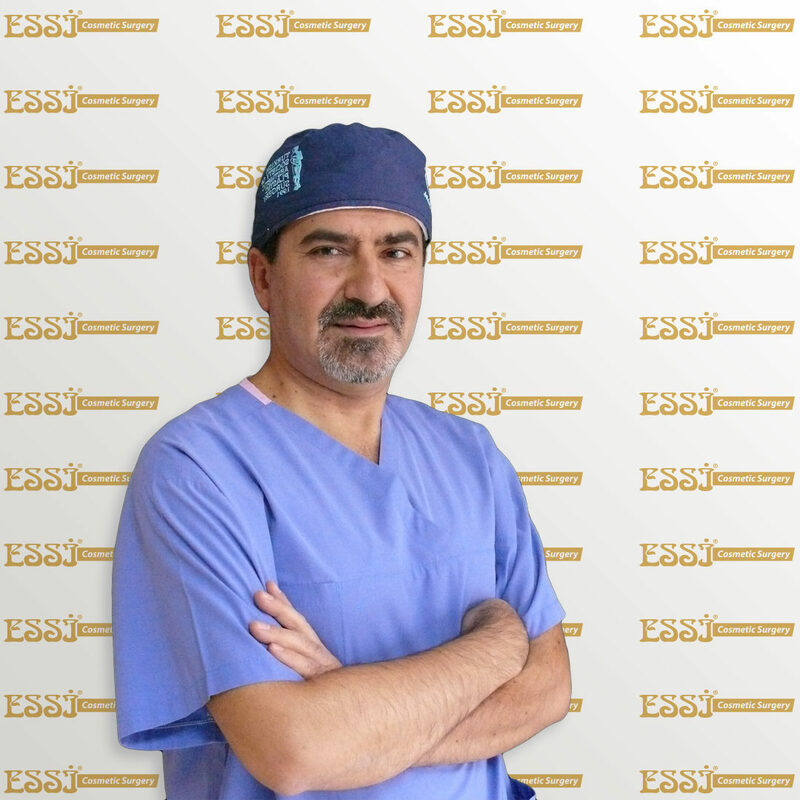 Savas Durmaz, DDM, performs his operations in Izmir. 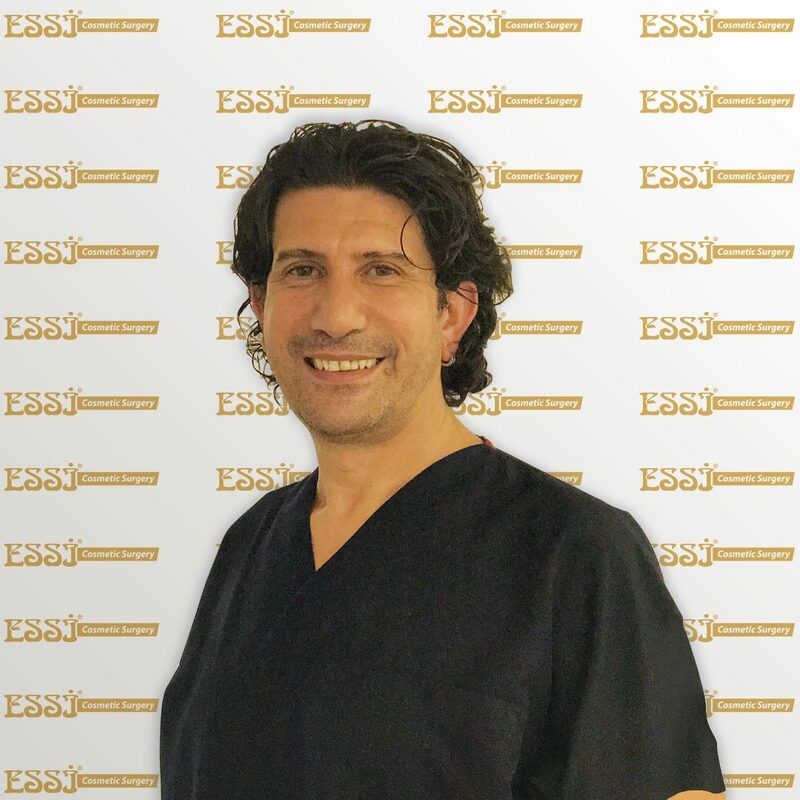 He has a great amount of experience on oral surgeries, implantology restorative dentistry and cosmetic dental applications.